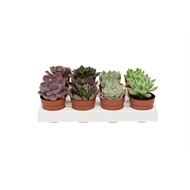 These beautiful little plants are perfect for a bedroom or bench top displays. 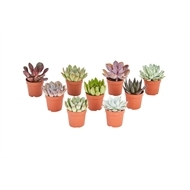 The hardy drought tolerant plant makes a great gift for any occasion. 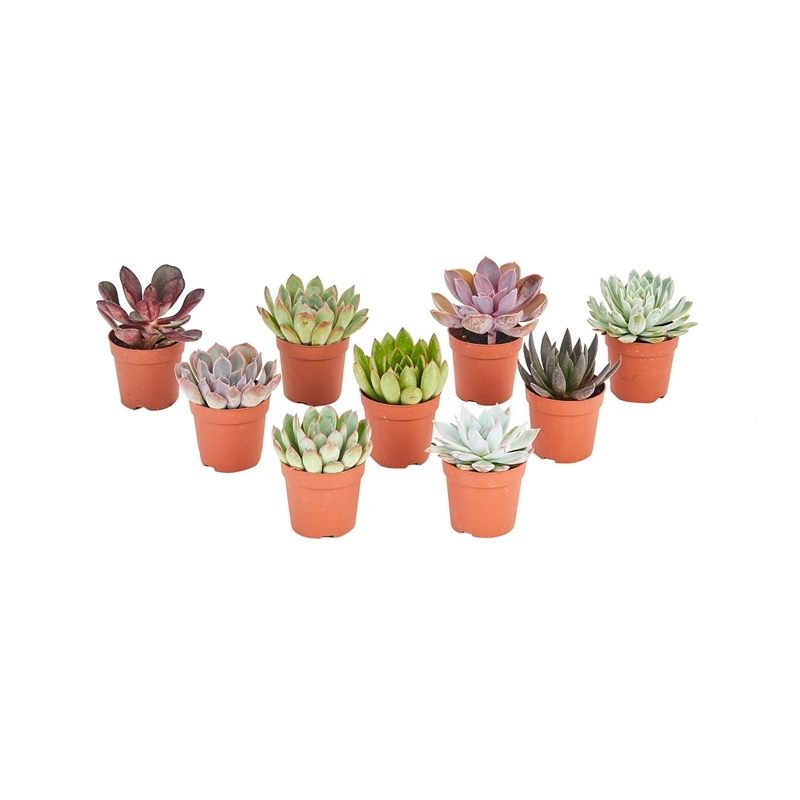 Perfect for home and office, these mixed varieties of succulents are a beautiful, low maintenance plant. 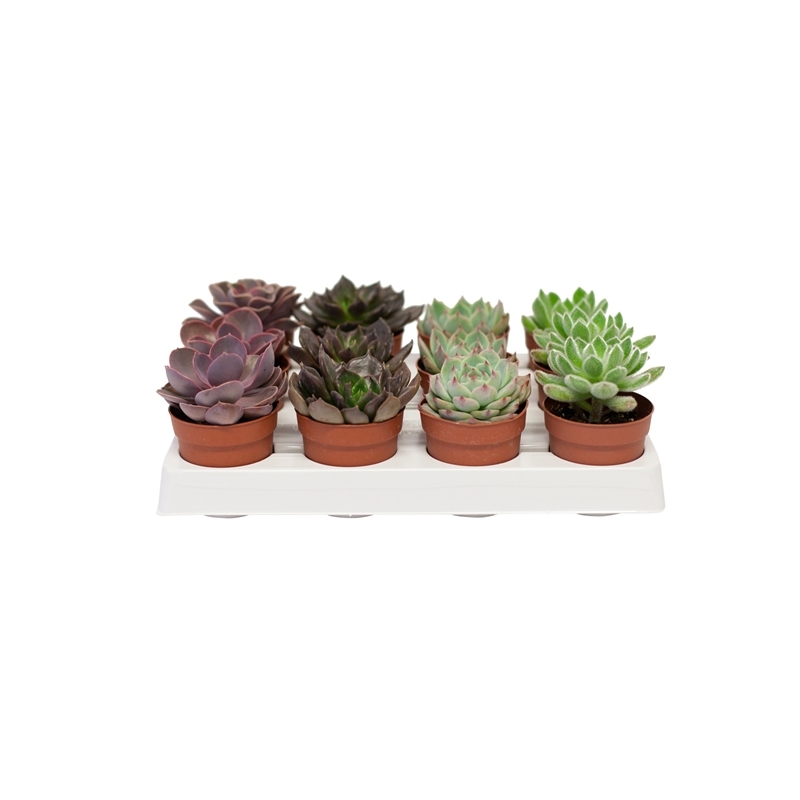 This assortment of succulents are suited for a wide range of conditions while providing a striking look to any garden.